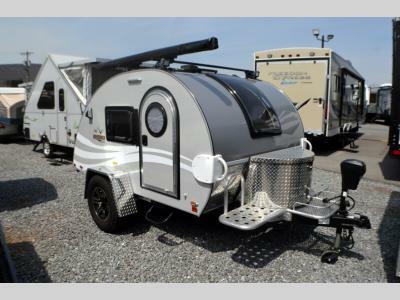 Beckley's RVs offers the best prices and the best selection of Used Teardrop Trailers for Sale in Maryland, Pennsylvania, and Virginia. 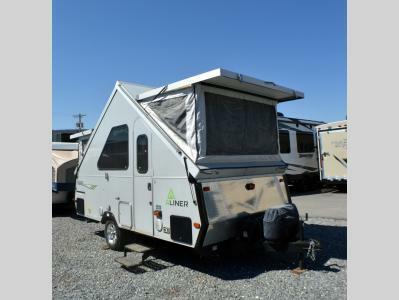 You will not find a better price on a Teardrop Trailer anywhere else. 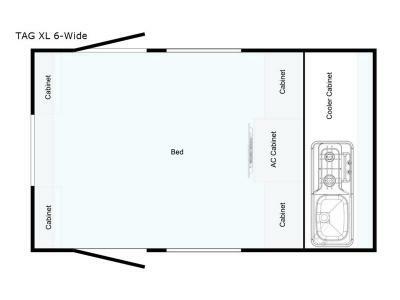 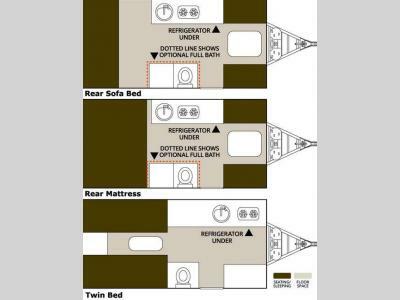 If you have any questions or you need help finding the right RV for you and your family, please contact us.